Can you believe it’s March already? These dishes are the bomb dot com and will help you welcome in the new month with yummy deliciousness. 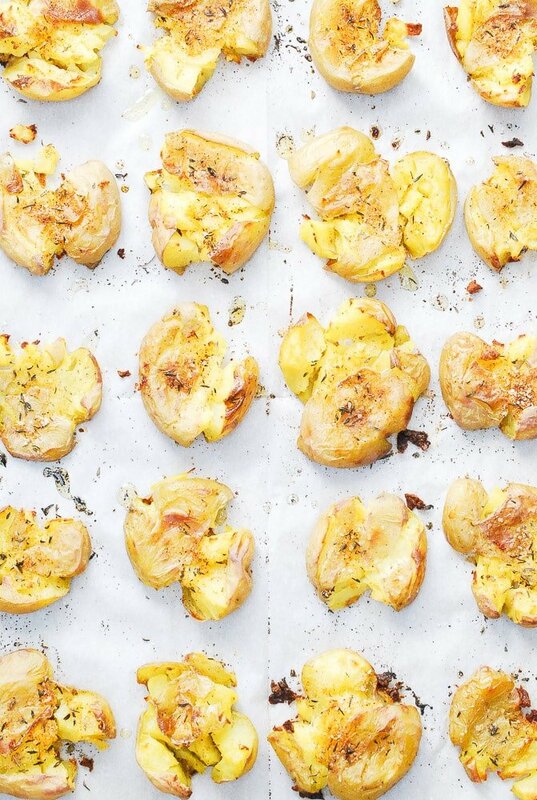 My Crispy Smashed Potatoes are the Challenge Dish this week. These are second only to french fries as my favorite way to eat potatoes! This recipe is simple and super kid-friendly — a win-win! Remember to join me live on Instagram, Monday at 1pm when I will show you how to make these potatoes. Don’t miss it! Breakfast, lunch, or dinner, these guys are the perfect sidekick to any meal. Besides french fries, this might be my favorite way to eat potatoes. Boil, smash, and roast to crispy perfection. 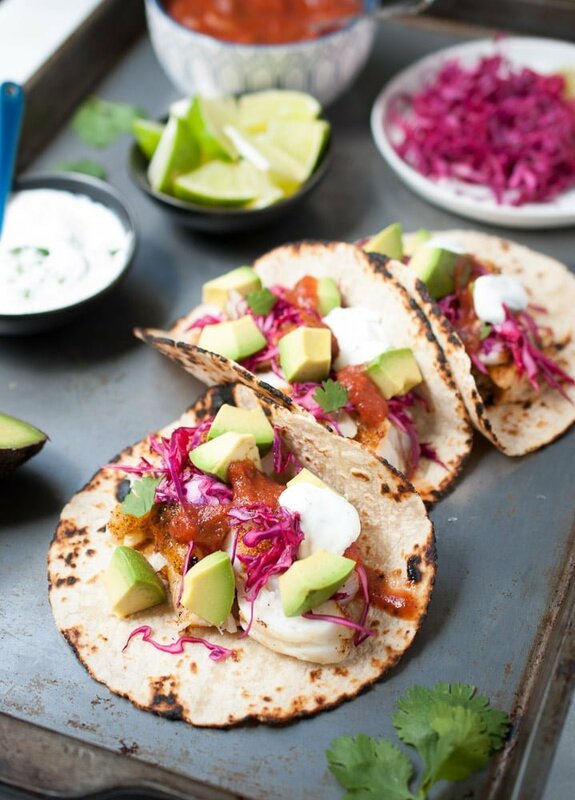 Simple grilled fish tacos are full of bright flavors and perfect for a busy weeknight! 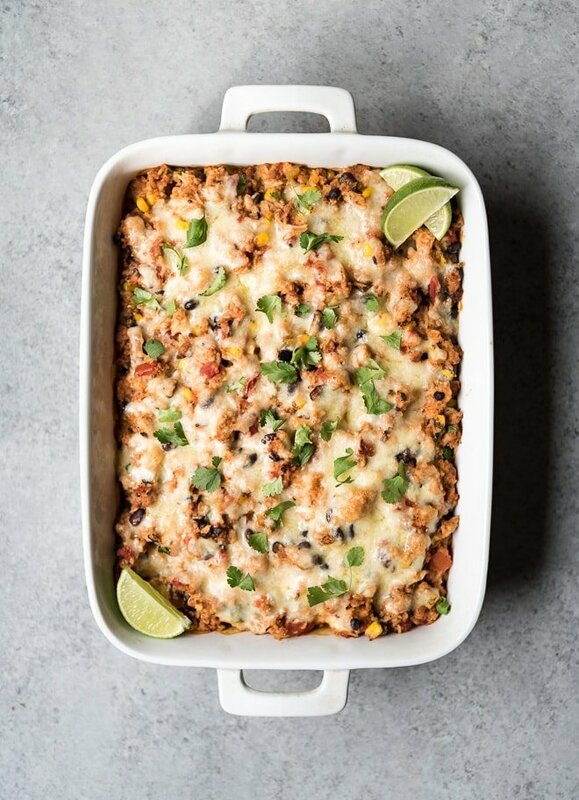 I’m so excited to make these delicious recipes! I loved you IG videos with your family! Cute and fun!